What separates this technology from competing AC products is that this wave maker ramps up and ramps down the pump like a DC controller. 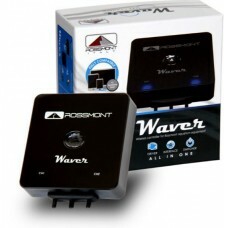 The Waver and the Movers accomplish this at a more affordable price than competing DC technologies. The technology is also completely backwards compatible. 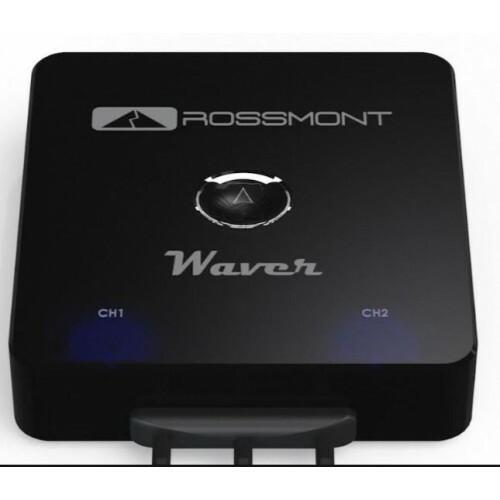 Every Rossmont Mover pump ever manufactured will work with the Waver. 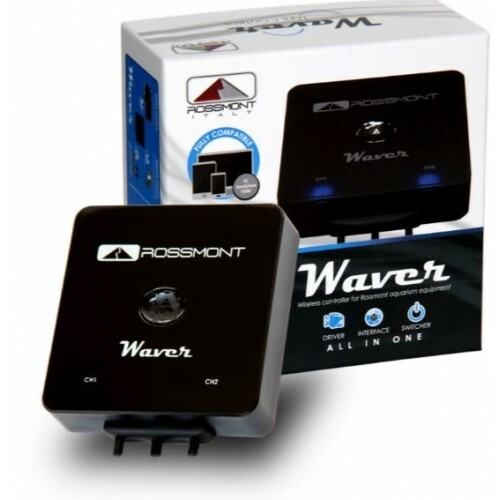 The Waver is designed and controlled using a Wi-Fi connection with your computer, tablet or smart phone. A number of water flow program presets are available for the computer, tablet and smart phone applications. The touchscreen interface also makes accessing all those features on a tablet incredibly simple and helpful. 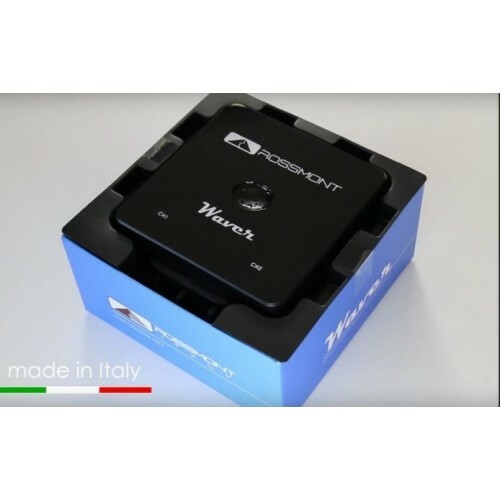 Not only is the Waver controlled wirelessly, it also can be networked with your home router so you can control your pumps from an internet connected device wherever you may be.